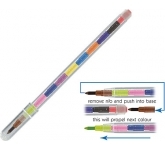 Printed colouring pencils add colour to your promotion! 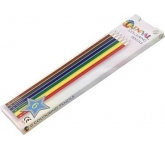 Promotional colouring pencils are the perfect way to the heart of children and enthusiastic adults, representing unique low cost promotional giveaways. Not to mention, they are extremely customisable. 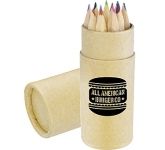 They also offer a great space for printing your logo and important message. 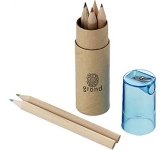 In some case you even can put your logo on the packaging as well as on the pencil, thus providing additional brand exposure. 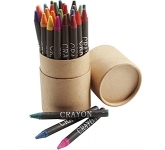 Colouring pencils and crayons are a great way to promote your brand and exceptionally popular as sure start promotional products. We're not the first to tell you that composing a marketing strategy takes a lot of effort. What's more, you have to be strategic to make all that effort count. If you don't get results, you're wasting time and money. Therefore, you need every piece of your marketing strategy to be as beneficial as possible. That's why you should put a lot of thought into choosing promotional products. 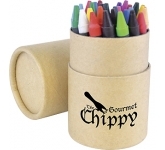 When it comes to promotional business gifts, the crucial feature should be the appeal. Your product needs to catch the attention immediately. However, it also has to be usable. 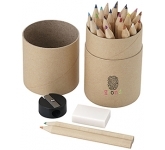 You don't want people to discard your promotional product after one use. 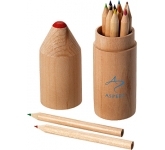 Therefore, you have to choose a promotional product that will catch the attention. You need people to use them. That way, you'll prolong brand exposure. 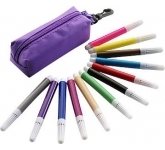 The best selling promotional items are printed pens and promotional pencils You know what they say, the pen is mightier than the sword. In this case, they're more potent than any other promotional giveaways. 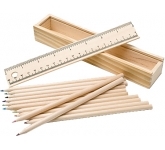 Pens and pencils are also very affordable. They'll fit into your marketing budget, no matter how high it is. 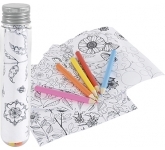 Aside from the practicality of these products, pens and pencils can also be eye-catching and unique. 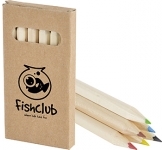 Printed colouring pencils are an excellent choice for promoting your brand in places like schools, airlines, hospitals, shopping malls, etc. These venues allow for massive exposure. Furthermore, colouring pencils are the perfect way to go the extra mile. They can keep children entertained and occupied. 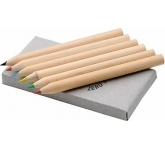 Branded colouring pencils should be a permanent piece of your stationery selection. They will be of good use in hotels and big restaurant chains that want to offer affordable means of entertainment for children. 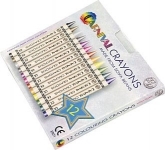 However, printed colouring pencils can delight more than just the youngest society members. The popularity of adult colouring is on the rise, so, you won't be wrong if you offer them to grownups, as well. 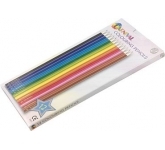 Overall, promotional colouring pencils offer excellent value for money. 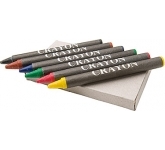 You can take your pick between the sets and choose which colours best suit your brand. Furthermore, you can also pick the sets with colouring sheets, for maximum enjoyment. 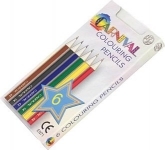 We offer a variety of printing options on our vast range of coloured pencils and crayons from screen printing right through to the very latest in UltraHD print technology allowing us to reproduce full colour images and logos to a standard most suppliers can only dream of. 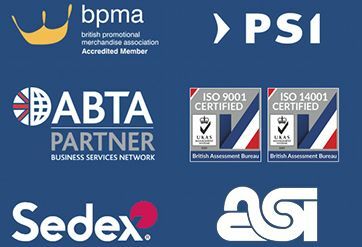 So, if you are looking for low cost, budget, value or cheap colouring pencils and happen to find the same pencils cheaper, with the same print specification and turnaround, just let us know and we will match the price and back it with our industry Award Winning Customer Service - that's our guarantee! 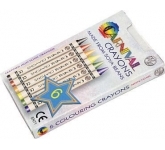 For additional information on our custom printed colouring pencils or how to use promotional products effectively to benefit your marketing efforts, why not contact us and have a chat to one of our dedicated account managers who will be happy to advise you further.